and I thought is would be the best opportunity to share with you a little back story for this week’s edition of Themes for your Every Day!! You know how sometimes in life you feel like an event occurred both a really long time ago but maybe it could have been just yesterday? 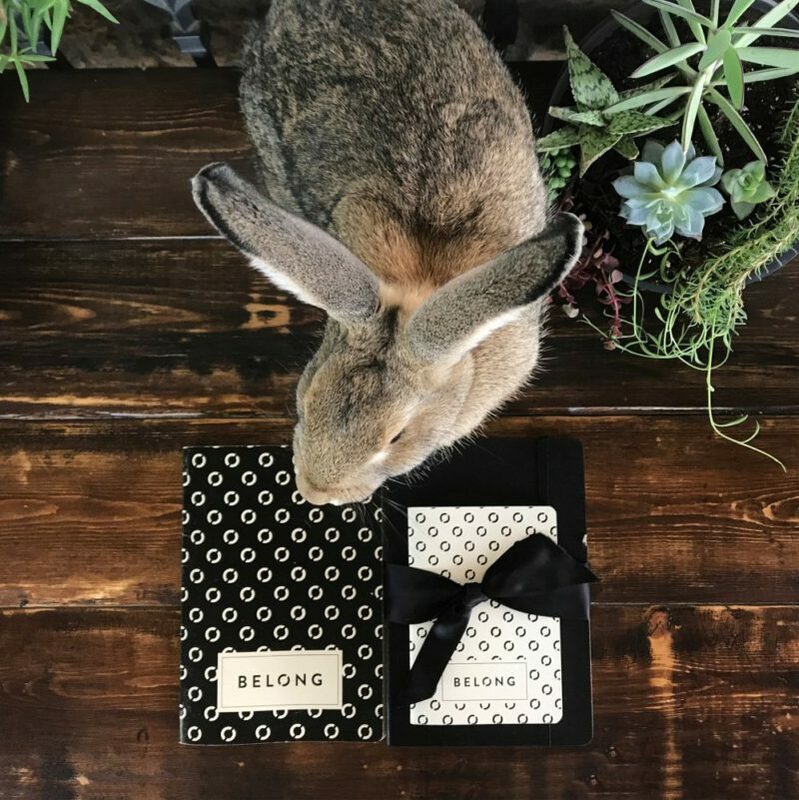 That is exactly how I would describe my friendship with Brooke, the founder and editor of Belong Magazine. I will never forget the first time I stumbled across @belongmag’s Instagram feed. It was in the beginning stages, and I immediately fell in love with the heartbeat of EVERYTHING I read and saw. 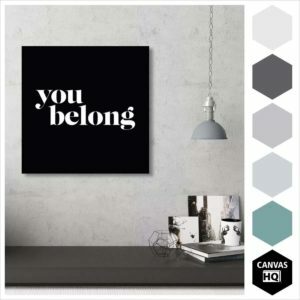 As the marketing director for CanvasHQ I really grew to appreciate the truth in Belong Magazine’s mission statement as well as their genuine desire to promote a sense of community in entrepreneurship. As a creativepreneure I have absolutely fallen in love with this little gem of a publication and the unfailing quality of each issue. They are full of so much inspiration, truth, encouragement, and real stories of real women. 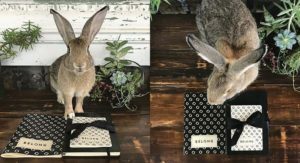 Brooke has really set out to create a gathering place for creative people to meet and connect. 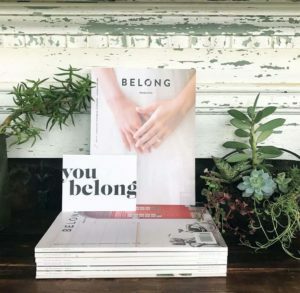 With each new installment I see more and more potential for business relationships, as Belong Magazine truly strives to create an atmosphere of community over competition. Just yesterday I watched this genuine video that Brooke published in which she shared the anxiety and fear she was dealing with when putting together their latest issue, Weddings and Celebrations. If you have ever sat down to write a story, share your heart, or create a product for the public, then you know how intimidating and anxious that can make you feel. 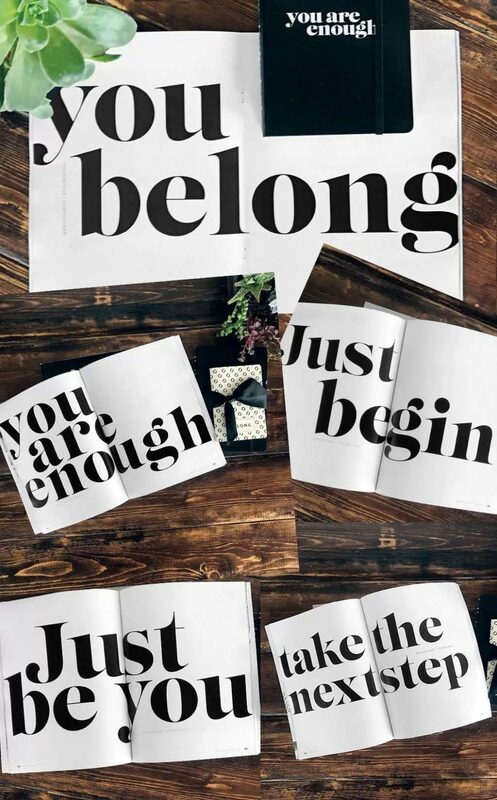 Brooke is always reminding us to just begin and take that next step. She is such a powerhouse of encouragement, reminding us to leave perfection at the door.